Ella Clarke went in the hospital to deliver her seventh child and was excited to see her beautiful baby girl. 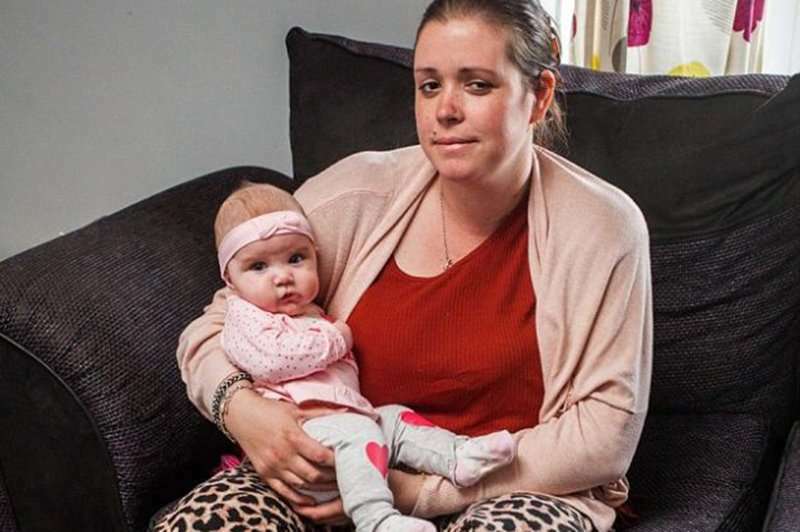 Clarke had a condition called placenta previa and knew she would need a C-section which was no big deal since she had delivered six previous children that way. Instead of a relatively routine surgery, something went horribly wrong. Thirty minutes into her surgery, Clarke developed what is known as placenta accreta, where her placenta embedded too deeply into her uterine wall and caused hemorrhaging. The complication caused her to need an emergency hysterectomy, five blood transfusions, and she needed to be put into a medically induced coma. While Clarke was still in the coma, she developed blood clots in her legs which stopped the circulation, depriving her legs of their blood supply. Clarke was supposed to be monitored every hour, but she alleges that six hours went by before anyone noticed there was a problem. Surgeons tried to restore circulation, but it was too late. 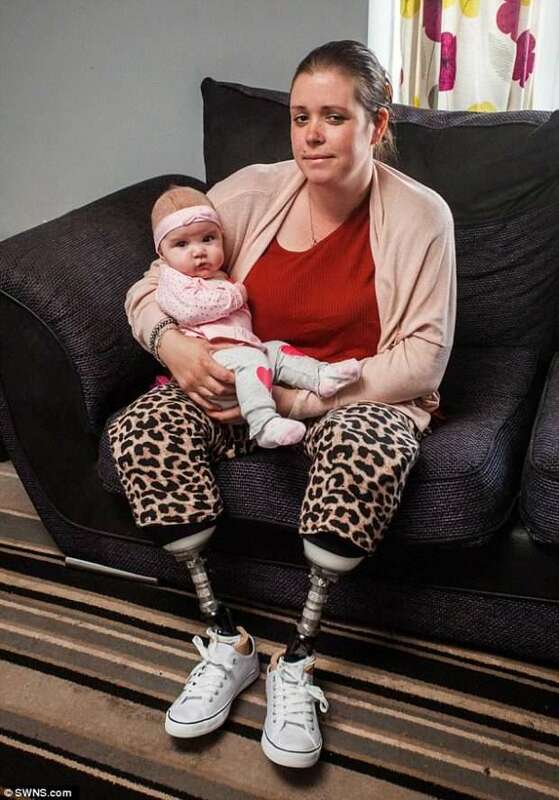 Doctors had no other choice but to amputate both of her legs. Baby’s Spirit : How Does A Soul Come to Earth? Mother Saw Something Strange On Her Baby’s Neck. What Actually Came Out Is Shocking!